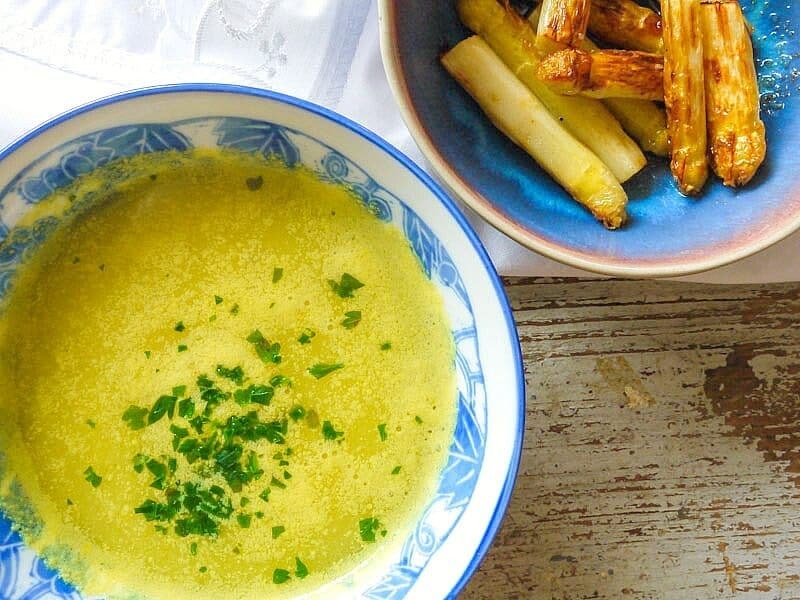 Hey Buddy!, I found this information for you: "Vegane Spargelsuppe Rezept – leicht und schnell". 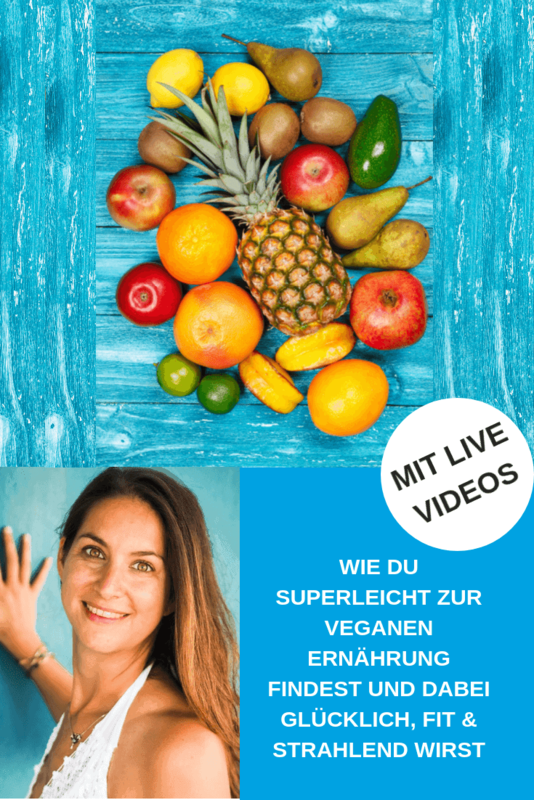 Here is the website link: https://vegaliferocks.de/rezept-spargelsuppe-vegan-selber-machen/. Thank you.